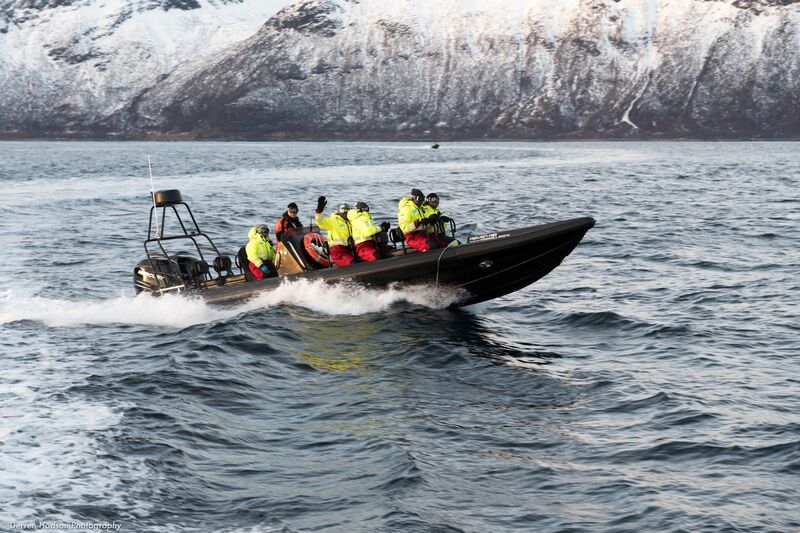 ★Explore the Arctic fjords on our RIB at a thrilling speed of 45 knots! 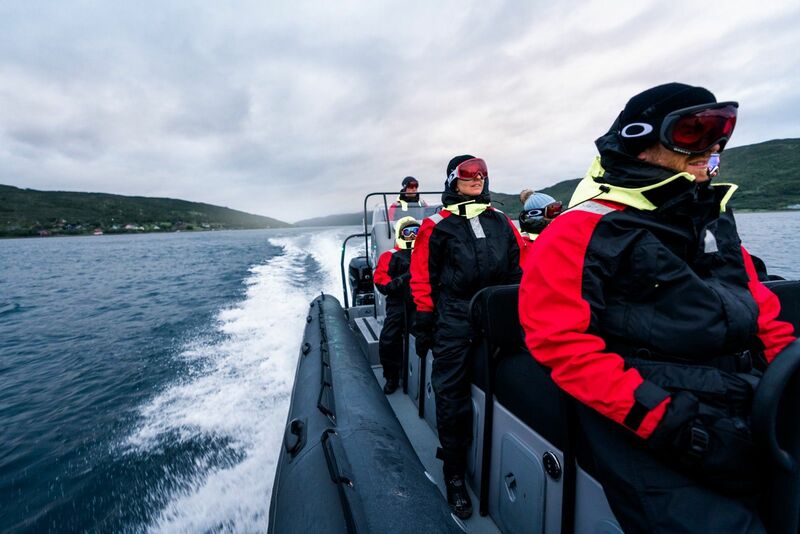 ★Witness and learn about Tromsø’s fascinating nature and history—one that began more than 10,000 years ago with the Vikings and Samis. Tromsø is everything you can dream of! 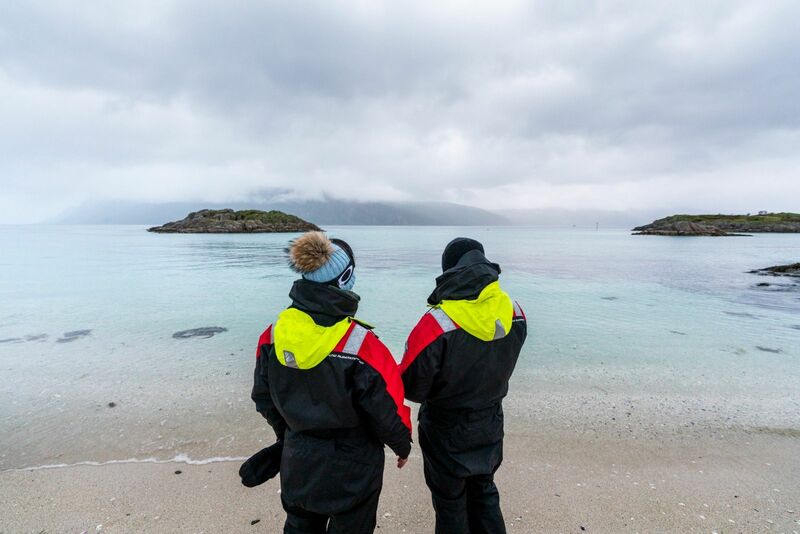 It’s an island-paradise in northern Norway surrounded by breathtaking fjords and islets. Explore this region and discover more of its history that’s richly tied to its great waterways. Viking ships have sailed more than 10,000 years through these fjords, and the Samis has also built their settlement on land. 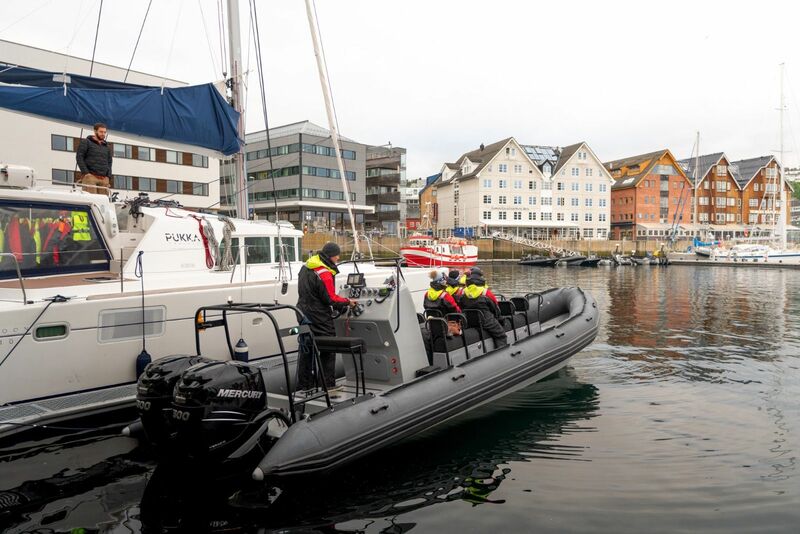 Out in the fjords, you’ll be mesmerized by the pristine surroundings along with towering cliffs and vast inlets. Dolphins, seals, orcas, whales frequent these waters to feast on herrings and other fishes. Meanwhile, reindeer, lynx, bears, wolves, and wolverines also call this Arctic wilderness home. 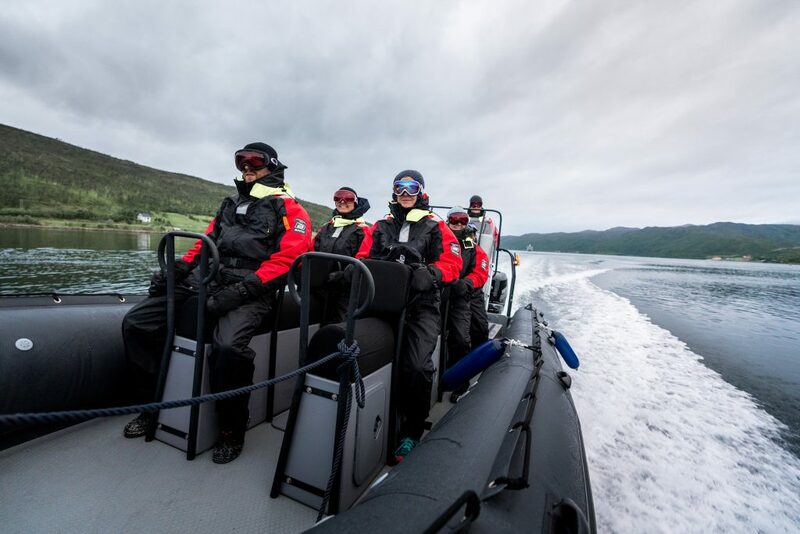 To ensure you get the best Arctic experience, we provide warm safety suits, goggles, gloves and boots to help you stay dry and warm. After the adventure, you can enjoy hot coffee/premium tea and cake. 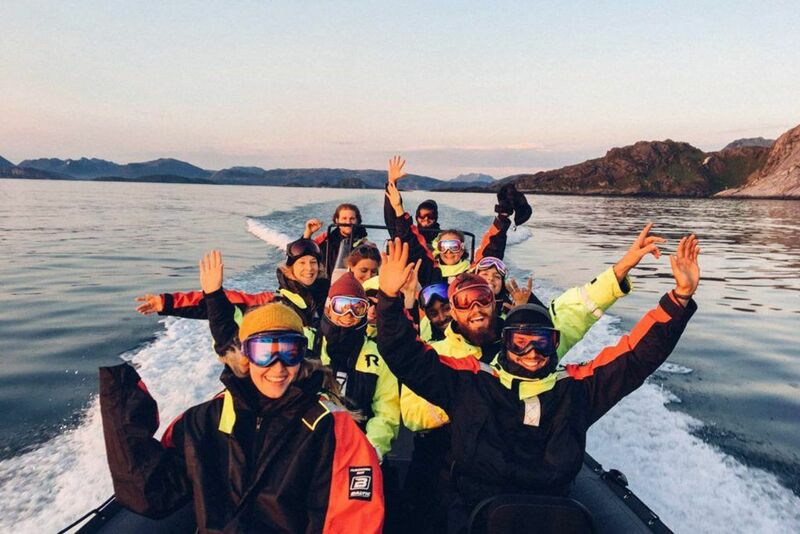 Discover all the beauty and wonders of Tromsø! 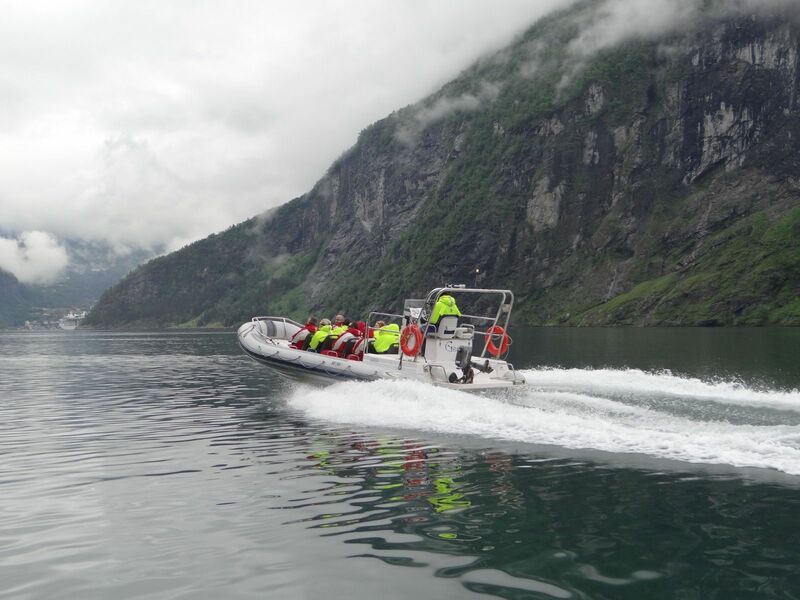 Hop on board our fast RIB-boat with an experienced, certified skipper, and begin your epic fjord adventure! ◆Friendly Reminder: ・Please book at least 5 days in advance. ・Language: English ・Departure: 9:30 am/12:00 pm at Kirkegata 1, Tromsø ・Please be ready at the meeting point 15 minutes before the tour begins. ・Duration: 2 hours (approx.) ・You are advised to wear ＆ bring warm, proper clothing for your maximum comfort. ・Children/teenagers must be accompanied by an adult. ◆Availability: ~ 2019/3/31 Everyday at 9:30 am ＆ 12:00 pm ◆Child (age 12 and younger, min. 140 cm) rates apply, please book here → bit.ly/2Okfj8S ◆Age requirement: Children under 12 must be at least 140 cm in height. ◆Minimum booking number: 1 ※ Min/max group number: 4/12 You may be joined by other guests if the minimum requirement is not met. 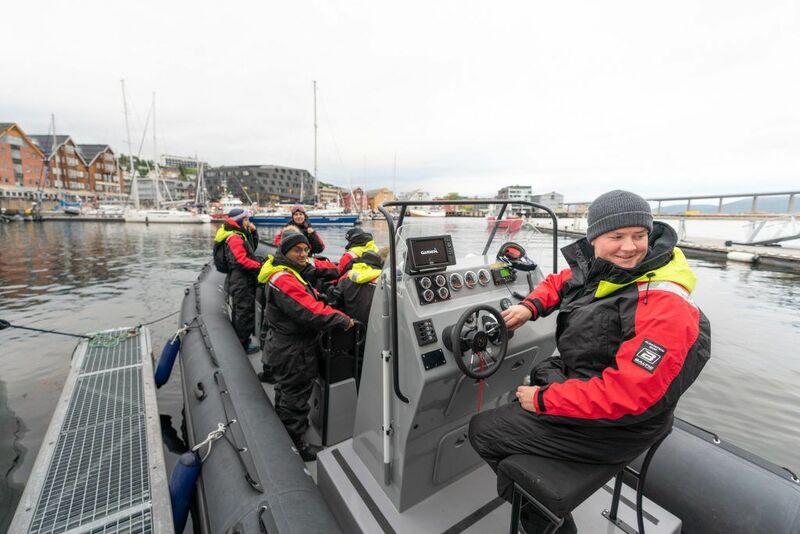 Please be ready at the meeting point 15 minutes before the tour begins, and prepare to explore the magical fjords of Tromsø, where the Vikings, Samis, and modern Norths-men has left behind precious legacies. ・Please book at least 5 days in advance. ・Language: English ・Departure: 9:30 am/12:00 pm at Kirkegata 1, Tromsø ・Please be ready at the meeting point 15 minutes before the tour begins. ・Duration: 2 hours (approx.) ・You are advised to wear ＆ bring warm, proper clothing for your maximum comfort. ・Children/teenagers must be accompanied by an adult. Tour subject to change or cancellation due to extenuating circumstances such as severe weather. Should you cancel the tour for personal reasons, the following cancellation rates and terms shall apply: ・8+ days’ notice: free cancellation ・notice of cancellation received 7-3 days before departure: 30% of the tour fare ・notice of cancellation received less than 3 days before departure: no refund ※ Administration charges (i.e., visa and others) are non-refundable. ※ All banking charges are to be borne by the applicant. 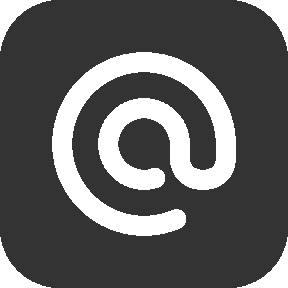 ※ You may transfer your booking to another person once with a 3+ days’ prior notice. In this case, please contact us and provide the name and contact information of the transferee. 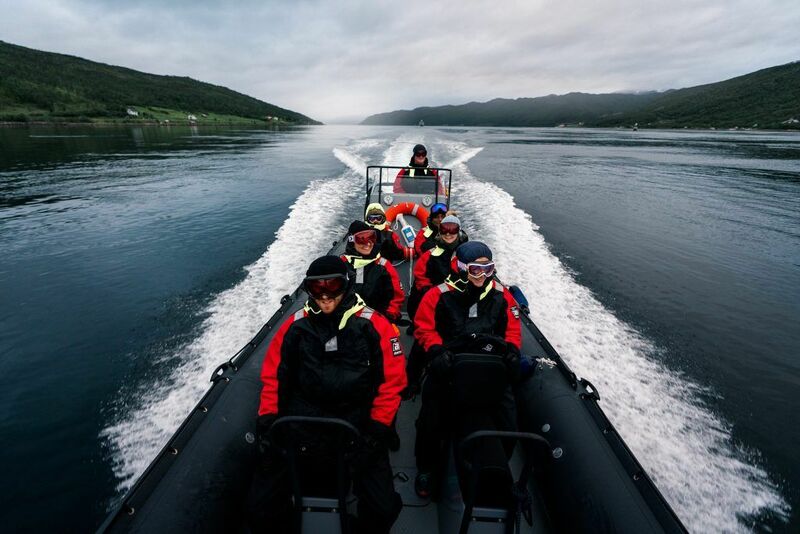 【Tromso Fishing Tour】Discover the Joy and Thrills of Arctic Summer Fishing!